The Martingale strategy is an incredibly old strategy that hasn’t only been used at the roulette tables. It dates all the way back to the 18th century where it was used on the simplest form of game; if heads or tails would should show up at a coin flip. Even though no one seems entirely sure, the name Martingale most likely comes from a casino owner in London by the name John Henry Martindale. This man was dead sure that the casino always had an edge on the player and would win in the end. 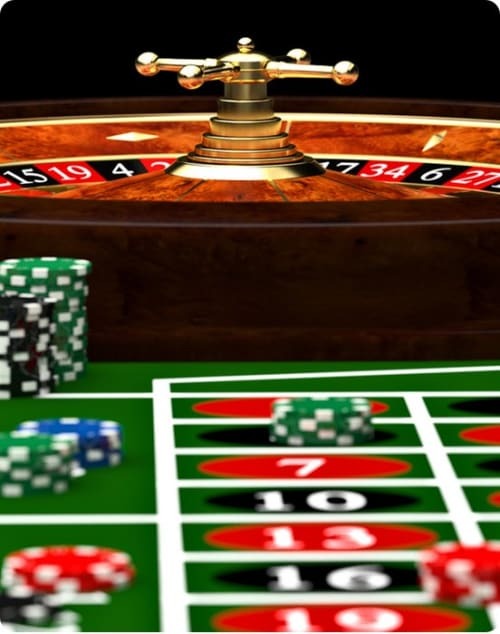 He therefore encouraged visitors at his casino to double their bets at the roulette table every time they lost to be able to make back their losses. If Mr. Martindale had encouraged Charles Wells in the end of the 19th century, he probably wouldn’t have been that happy about it. Charles became incredibly rich by using the Martingale strategy. In three days, he managed to turn 4000 Franc into a whole million at a casino in Monte Carlo. Play at Mr Green today! You decide to place your first bet of €1 and bet it on the colour red. The ball does indeed land on red and you win, which means that you don’t change the stake as it should always be reset to the original one on a win. Therefore, you once again place a bet of €1, which you end up losing. At a loss the stake should always be doubled, which means that you should place a bet of €2 on the next round. You do this and once again end up losing, which means that you now have to double your bet once again, making it a total of €4. On this bet you finally hit a winning round and therefore you reset your stake to the original one, which was €1. This means that your next round will be a bet of €1, which you’ll then once again double if it becomes lost. By always doubling your last stake on a loss, a winning round will always result in a net profit of your original bet. In the above example, you lost €1 + €2 after you had your first win and then won a total of €8 when you placed your next winning bet of €4. If we add the stakes together and then subtract the loss we get €8 – €7 (€1 + €2 + €4), adding up to a net profit of €1, which indeed was the amount of the original stake. At nine losses you’ve already hit huge numbers as you would have to bet €512 just to be able to win €1. Now you’re probably wondering what the probability is of losing nine times in a row? This happens about 1 in 1000 times and isn’t that common, but when it does occur, which it eventually will, the risk of losing all of your money is huge. 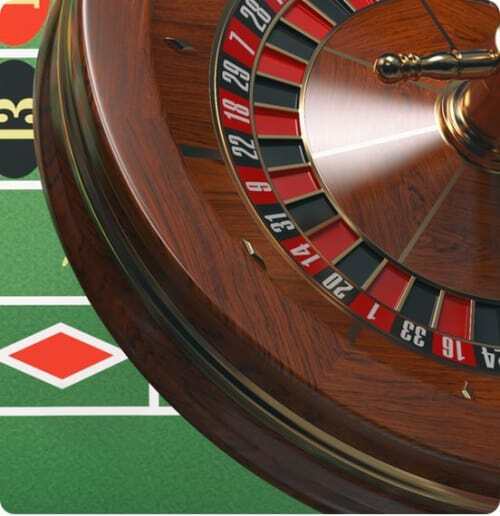 With 30 spins at the roulette table where every bet you place is €1 on red no matter if you lose or win, you’ll on average end your session with a profit 46% of the time you’re playing. Should you use Martingale, the chances of making a profit on these 30 spins would increase to 82%. Not only would the chances of ending the session in a profit increase, but the amount of the profit would on average also be about five times higher. This may sound amazing, but the downside to this is that a losing session with Martingale will result in a loss that’s on average 30 times higher than it would be without using the strategy. Martingale is a great strategy to use if you think it’s worth getting a much higher chance of ending your session in profit at the cost of having much bigger losses when a losing session does occur. If you decide to use the strategy, it’s important to consider having enough money to be able to cover a longer losing streak and also always being prepared to lose all of this money. The more money you have, the higher the chances for a winning session, but also the higher the losses when too long of a losing streak occurs. 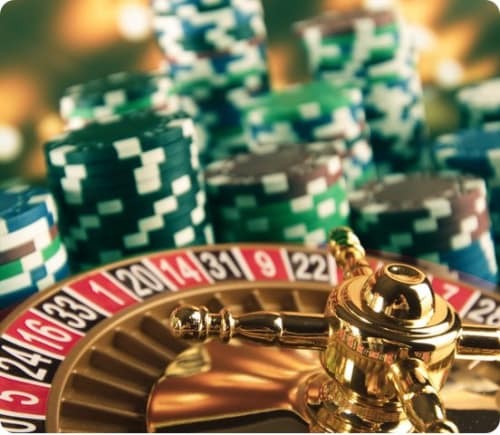 Martingale is a strategy that in theory works flawlessly, but in reality your own budget or the casino’s table limits will put an end to the winning concept. With a big enough budget you will however manage to end most of your sessions with a profit. The downside is that the stakes quickly become very high, which means that you have to risk a lot just to win a little. It’s also inevitable not to come across losing streaks that are long enough to cost you all of your money. The strategy is a high risk one that is best fitting for those who really want to increase their chances of making a profit on a single session and are prepared to quickly lose all of their money doing so should too many losing streaks occur.